Info: Created on 23rd September 2016 . Last edited on 29th September 2016. Congratulations! FontStruct Staff have deemed your FontStruction worthy of special mention. 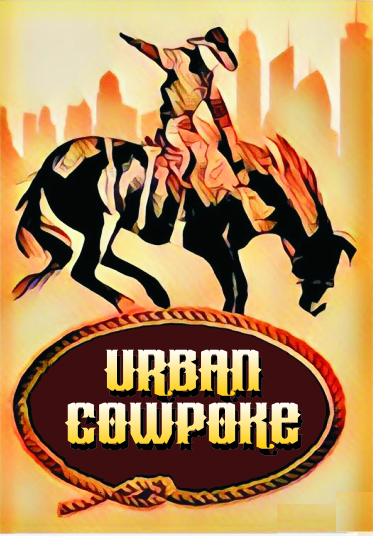 “Urban Cowpoke” is now a Top Pick. This made me smile, possibly due to those notches on the horizontals. A new look for a "western" type font. Congratulations on the TP. Does this ue 2x2 filters? if not, Did you nudge? If you could add some typographic ligatures, or if you would let me clone it to do so, i think that could really add a cool effect to this font!